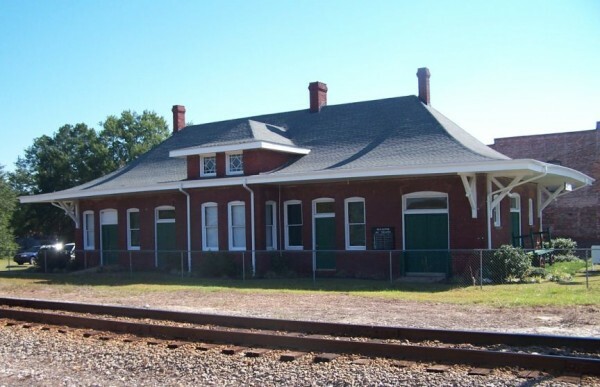 The old train depot in McBee was built in 1914 to serve the community and the Seaboard Railroad for passenger and freight business. It was also the postal telegraph station for the railroad and the public. The old station was closed in 1971 and in 1976 the railroad gave the station to the town of McBee. 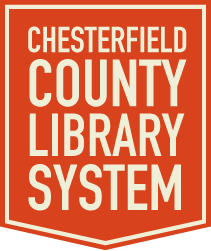 With monies from the town, local businesses and private contributions it was renovated to house McBee Depot Library and a Railroad Museum. The dedication was held on March 2, 1986. Sharing the Depot is the Railroad Museum. Quite an experience to be searching for books in the library with the ticket taker from the museum looking over your shoulder!